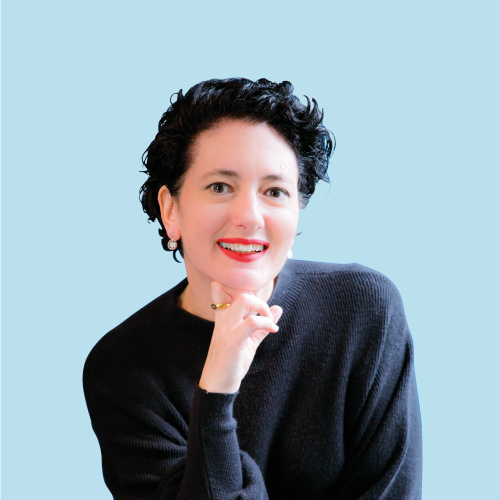 Nelly leads Kustomer’s Marketing group, overseeing the Kustomer Brand, Analyst, Investor and Media Relations, Demand and Revenue Marketing, Product, Content and Partner Marketing, Customer Marketing and Marketing Operations. Her mission is to cement Kustomer’s global position as the only obvious platform of choice for contact centers and customer service & support, and to drive new customer acquisition. A big picture thinker, Nelly brings to Kustomer the unique ability to build compelling brand stories for complex technologies and effectively showcase how they solve real world business challenges. A transformational revenue marketer with 20 years of deep technology marketing expertise and a track record of helping companies grow beyond the $1B mark, Nelly joined Kustomer in 2018 after running her own practice providing strategic marketing and sales guidance to NYC VCs and technology start-ups. Prior to that, Nelly spent years developing business and marketing strategies, and leading the integrated execution for global B2B and B2B2C brands offering SaaS and enterprise grade solutions and services to a variety of industries, segments and target audiences. She held marketing and business development leadership roles at Radware, RRD, NICE, American Express and Comverse. Nelly is mother to the ever active Jonathan, and is a passionate product creator who develops natural skincare products in her (not so) spare time. Nelly holds an MBA from the University of Manchester (UK) and a BA in Business Administration from Ben-Gurion University (Israel). Words to live by: Never play by the rules. Make your own. On my way to Mars I will: Why stop at Mars? Keep going. There are a gazillion galaxies out there to see!